Grant Kwiecinski is a highly talented, genre clashing producer that has been making waves in the community since we discovered him a over a year ago. 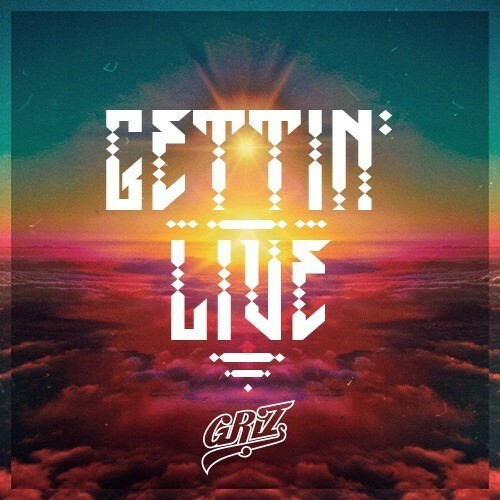 His sounds are very similar to the guys making up the Pretty Lights Family, however Griz has never signed with a label and has actually started his own so that he can release his music for free! Mad Liberation, his breakout album, was a huge success and now we have a single from his upcoming sophomore release. Teaming up with Muzzy on the guitars, Griz takes to the saxophone to create this seven plus long minute anthem that is truly original. This summer should be huge for Griz as he is scheduled to play at every major festival, some being booked as Grizmatik, a collaboration between Griz and Gramatik!